Nut allergy is the most common type of food allergy that affects both children and adults. It often starts when children are quite young with allergic reactions first taking place before a child reaches the age of two. Occasionally people can grow out of a nut allergy though it is quite unlikely. Symptoms can range from mild to life-threatening depending on the severity of the allergy or intolerance. It would be easy to assume if you are dealing with something like a nut allergy, that your choices will be very limited when it comes to the menu options of a meal kit delivery service. It is quite reassuring to know that the truth is quite different! Meal kit services are becoming increasingly adept at dealing with food allergies and dietary requirements and many companies now offer diverse menus that deal with all sorts of dietary specifications. Not only that, using a meal kit service will ensure that you are eating a varied range of meals that are delicious, free from your allergens and are healthy and well-balanced! One thing that you do need to be aware of is that the facilities of the following meal kit companies are not certified to be allergen-free. Their ingredients are packaged in facilities that also deal with nuts. As a result, there is the minor risk of cross-contamination so if you have a life-threatening allergy, it is our advice that these services not be used. 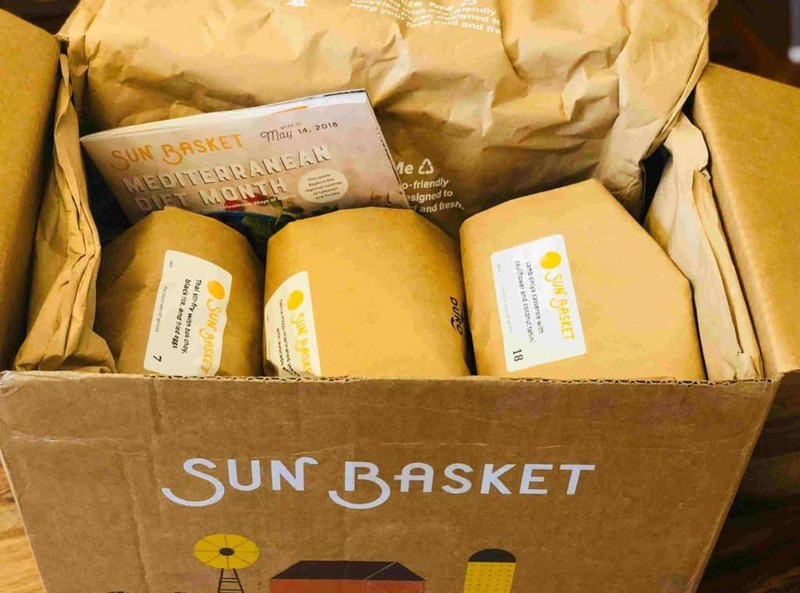 As one of the most well-established meal kit companies, Sun Basket offers a diverse menu that caters for many dietary requirements. As well as offering nut-free choices you will also find gluten-free, paleo, vegetarian, vegan, Mediterranean and pescatarian options. Within the Sun Basket menu, you will easily find many nut-free options. You will also be able to find meals that are gluten-free, dairy-free and soy-free. Their pleasing weekly menu that is made up of 18 different dishes, ensures that you can eat well without feeling like you are missing out on taste and flavor. All their ingredients are organic, and they use farm-fresh vegetables, the best quality meats and sustainably sourced seafood. 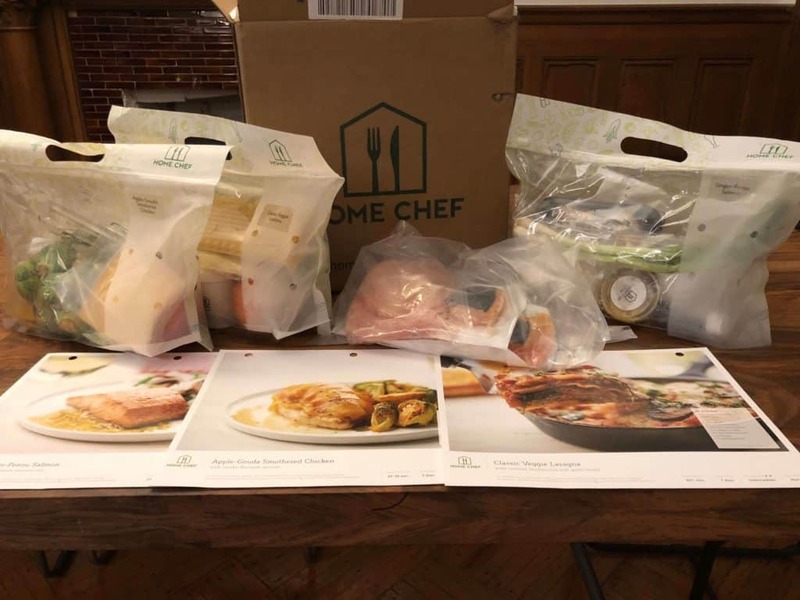 Convenience is a priority with Home Chef and all their meals can be prepared within 15 minutes. They offer a service that delivers well-known classics that include interesting twists and additions. When you are looking at the Home Chef menu you can easily check the ingredients that each dish contains as tree nuts are just one of the food allergens that are clearly marked. 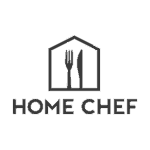 The meals of Home Chef are quick and easy to prepare and include many classic dishes that are perennially popular. They have a weekly menu that is made up of 13 different recipes and they also include three ‘five-minute’ lunch options. The Mediterranean diet is the inspiration behind Terra’s Kitchen. Their meals are tasty, well-balanced and very easy to prepare. Their menu includes a selection of evening meals, ‘read-to-eat’ salads, snacks and smoothies. They also offer many choices for those who suffer from nut allergies. The Terra’s Kitchen menu is well organized and before searching for your choices, you can stipulate any dietary requirements or food allergies on their website, so you will only be shown options that are suitable for you. They have an extensive range of options and you can highlight that you want nut-free meals. 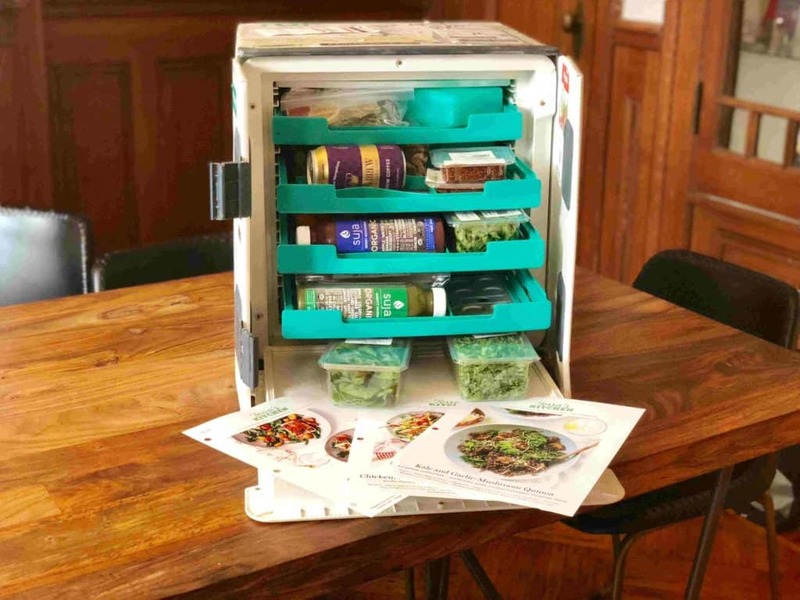 The Terra’s Kitchen delivery is state of the art, with your meal kits arriving in a specially designed delivery vessel that provides climate control for the contents and is then picked up by the company the following day to be reused on many occasions. The ingredients of Terra’s Kitchen also arrive pre-cut and prepared which means convenient and easy meal preparation.